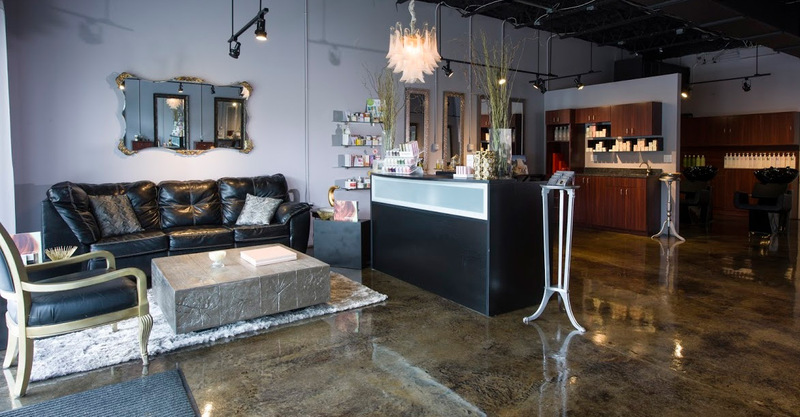 Chelle Salon & Spa is dedicated to creating an inviting and beautiful environment for all of our clients to enjoy. Our talented staff is committed to excellence using only the highest quality of products and delivering an exceptional experience. Revive your color, refresh your style, love your hair!! © 2019 Chelle Salon and Spa, All Rights Reserved.